Here's where to find the abandoned mansion dance off location required to complete the Fortnite Battle Royale Season 7 Week 2 challenge. The week 2 challenges for Fortnite season 7 are here, and to complete them, you’ll need to know where to find the abandoned mansion on the map. 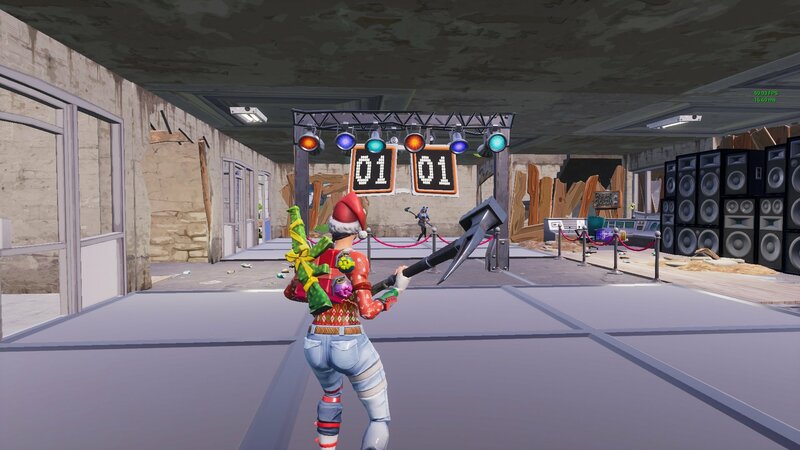 To complete the challenge, you need to compete in a dance off with another player on the newly added dance floor featured in the mansion’s basement. 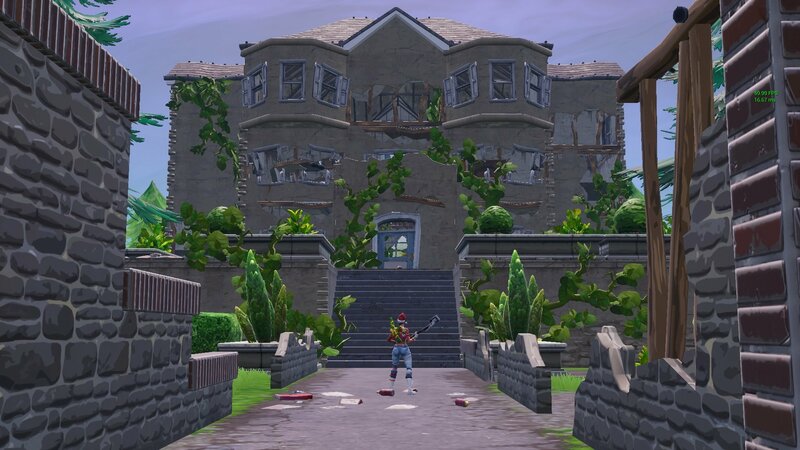 Where is the abandoned mansion location in Fortnite season 7? The abandoned mansion in Fortnite is located on the far east area of the map, right along the shore overlooking the water. For reference, the mansion sits just northeast of the desert race track. Those that’ve been around for a while will recognize this as Carbide’s secret hideout from season 4. Having been abandoned long ago, the mansion is worn down and not very pretty to look at. However, it’s got a new lease on life thanks to the season 7 week 2 challenges. Make your way to the basement where you’ll see a dance floor split into two sides accompanied with some lively music. There’s even a scoreboard to keep track of who’s winning the dance battle. You and another player, be them friend or foe, will need to work together in order to complete the challenge. Both of you must dance on either side of the floor roughly around the same time to successfully finish the task. We recommend that you find a friend to play with and hit the duos or squads game modes to take care of this challenge quickly. It’s possible to complete the challenge solo with a random enemy player, but people can be cruel. Now that you know where to dance at an abandoned mansion in Fortnite, you’re one step closer to finishing off the season 7 week 2 challenges. For more helpful walkthroughs for this week, you may want check out our guide on where to play sheet music. For everything else Fortnite, keep it locked to Shacknews’ Fortnite home page.